Washington: The United States is “deeply disturbed” by reports that ISIL has extended its destruction of Iraq’s historical treasures to the ancient archaeological site of Nimrud. “I am deeply disturbed by reports that ISIL has extended its destruction of Iraq’s historical treasures to the ancient archaeological site of Nimrud. These depraved acts are an assault on the heritage of the Iraqi and Syrian people by an organization with a bankrupt and toxic ideology,” the Secretary of State John Kerry said in a media release. 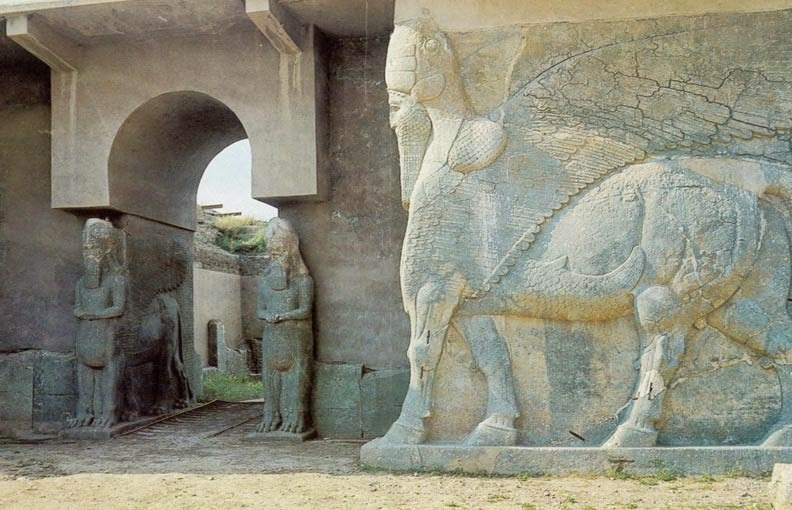 The Iraqi government recently nominated Nimrud to be placed on UNESCO’s list of world heritage sites. “In contrast, ISIL’s twisted goal is clear: to eviscerate a culture and rewrite history in its own brutal image,” the statement added. “This crude attempt to erase the heritage of an ancient civilization will ultimately fail. No terrorist can rewrite history. And just as the United States stands with the Iraqi and Syrian people in their fight against brutality, we also recognize the need to preserve national treasures -- a critical component of a unified society,” the statement further read. The US has urged all parties in Iraq and Syria and the international community to respect and protect archaeological, historic, religious, and cultural sites, including museums and archives, and to reaffirm that all those who destroy important cultural property must be held accountable. “The United States is committed to defeating ISIL and to opposing such senseless acts,” the statement concluded.